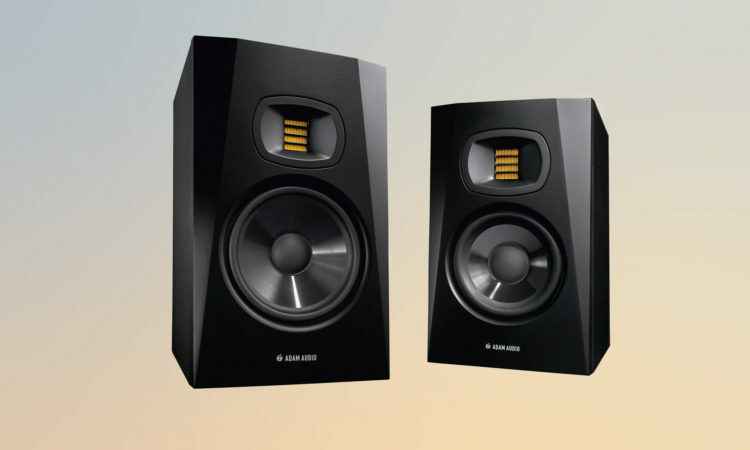 ADAM Audio, manufacturer of studio monitors for music creation, broadcast and post-production have announced the hotly anticipated new T range of near-field monitors. 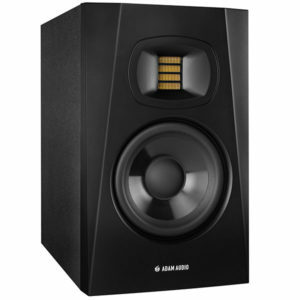 Ideal for audio recording and production professionals, the T series shares many of the best features found in their flagship S series range of monitors. The result is an accurate and precise near-field monitor with high dynamic range in an affordable price bracket. The T series features Adam’s U-ART Accelerated Ribbon Tweeter along with an all-new woofer that extends bass to lower frequencies with less distortion than is typically found in loudspeakers in a similar price range. 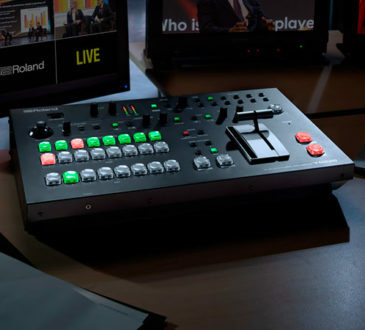 The T5V is ADAM’s 2-way near field monitor with a 5” woofer and its big brother the T7V boasts a 7” woofer. Both models feature technical advancements and innovations found in the S series and AX series, but are available at a much more affordable price. 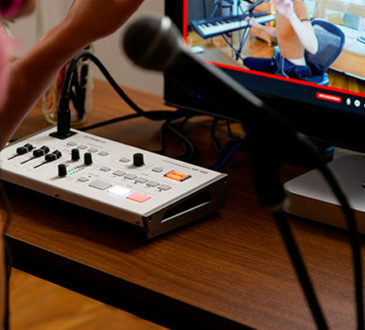 Some of these advancements include ADAM’s High Frequency Propagation System (HPSTM) – in short this provides a wide ‘sweet spot’ that enables you to be relaxed in your positioning, crucial for those long nights in the studio. 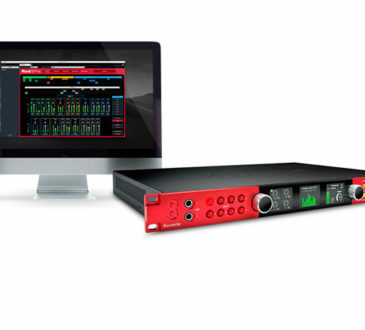 DSP innovations for the crossover system and Class D amplifier systems are also a feature. The affordable price range and small footprint mean that both the T5V and T7V are an ideal fit for most budgets no matter the application. 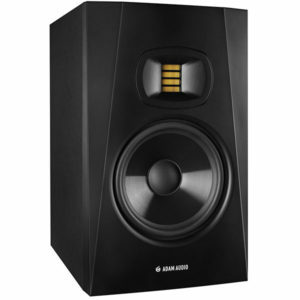 These monitors are perfectly suited for use in small control rooms for music production, video post-production and broadcast and if you need to extend the bottom end capabilities, then the ADAM Sub7 and Sub8 are great match.